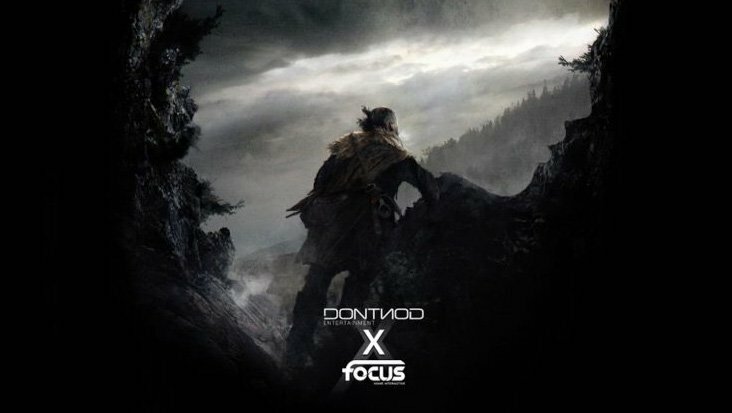 Following the huge success of their first project together, Vampyr, Focus Home Interactive and developer DONTNOD Entertainment have announced that they will continue their partnership on their most ambitious project to date. Announced via Twitter and an official press release, the two companies were tight-lipped about what the new project is. However, they did touch on the partnership that they’ve created a bit. 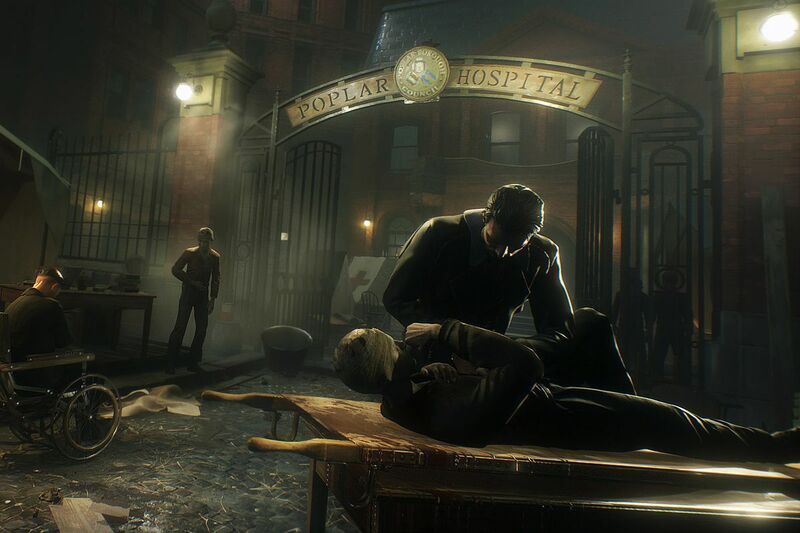 Vampyr was the first game that developer DONTNOD created under the Focus Home Interactive umbrella. Vampyr was already a massive success, bringing in over one million sales to date, so it will be very intriguing to see where the next title they’re working on takes things. We’ll continue to keep an eye on DONTNOD and Focus Home Interactive so that we can update you with any additional information that might drop.